The engagement party officially kicks off the wedding festivities and starts the wedding-day countdown. Throw a flawless one by following our nine easy steps. Traditionally, the bride’s parents host the couple’s engagement party. However, like many etiquette rules, this one has changed over the years and these days, pretty much anyone close to the couple is welcome to plan and pay for the engagement party. However, the bride’s parents should still get the first chance to throw it. 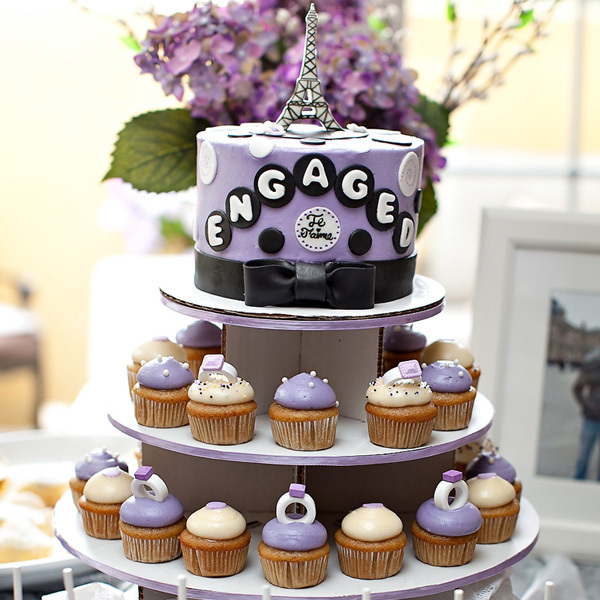 Engagement parties are usually held soon after the couple becomes engaged, while the news is still fresh. 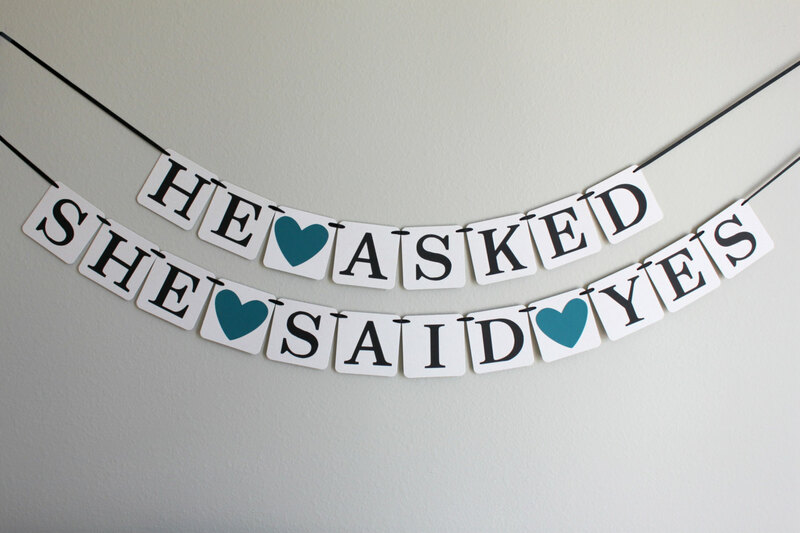 You might even decide to announce your engagement at the party! But many couples decide to share their happy news on social media soon after the proposal happens. 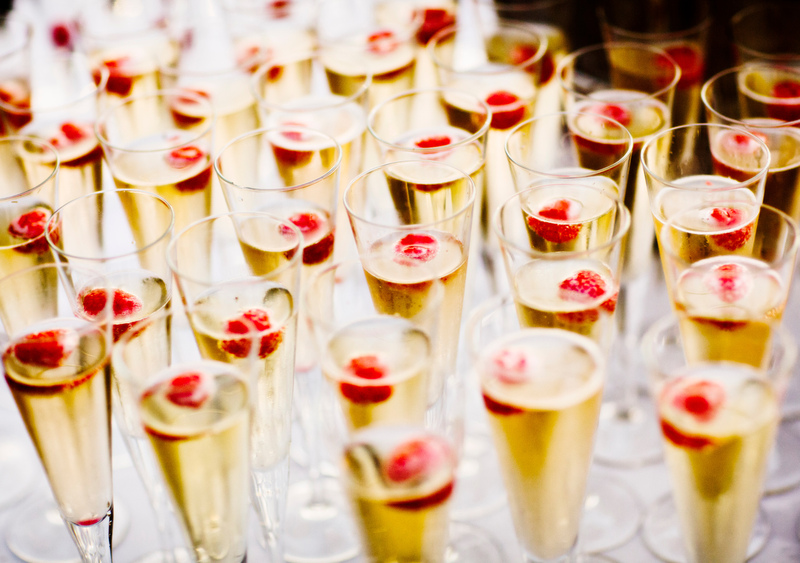 Anyone invited to an engagement party must also be invited to the wedding, so the party host needs to work with the couple to compile the engagement-party guest list. And if you aren’t sure of the size of your wedding just yet, it’s better to limit the invites to those you are certain you will also invite to the wedding. Think about the type of party atmosphere you want: If you like the idea of having everyone in the same room, you might want to rent out a private room at a local restaurant. For something more low-key, a family member’s house, backyard, or clubhouse might be a better choice. Register for gifts (or not). Some guests may inquire about a gift registry, so figure out if you want to register or not. If you decide to do so, select items in the low to middle price range (don’t forget, the wedding is still to come). If not, include a note in the invitation kindly requesting no gifts. 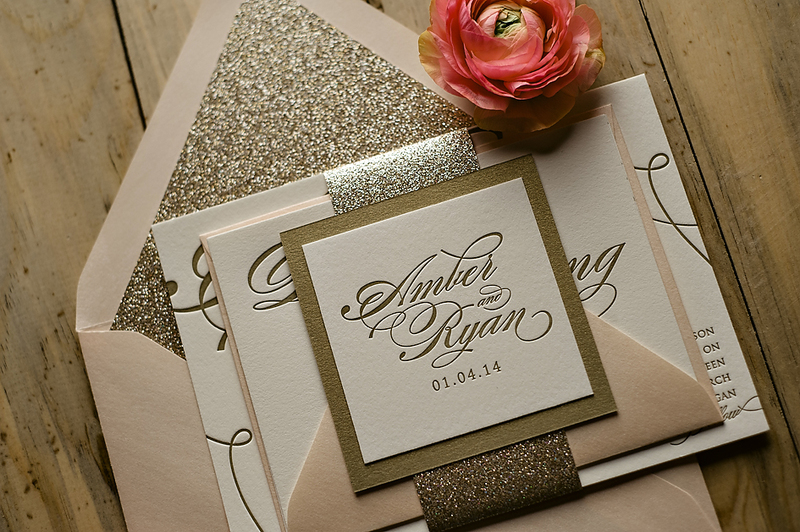 Keep the invitations simple — hand-write them yourselves or send the invite via email. If you decide to go the printed-card route, choose a clean, classic design; don’t worry about color palettes or other details — your engagement party invitations don’t have to match the rest of your wedding stationery. There’s no need to plan a five-course meal with a four-hour open bar. 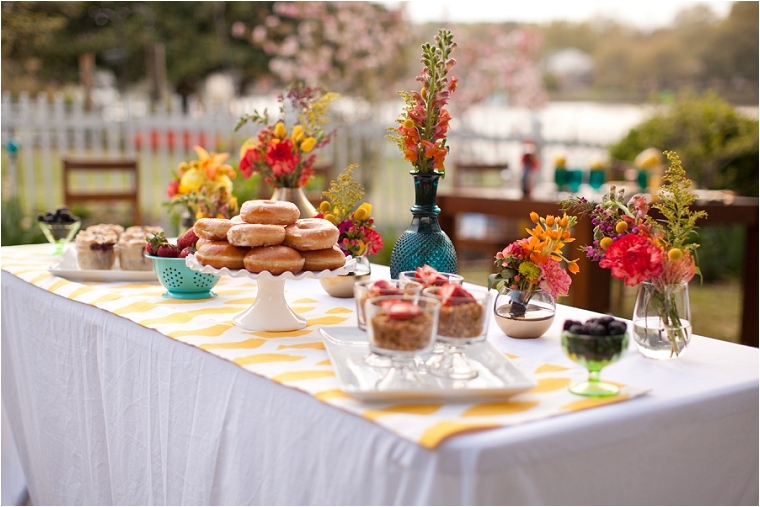 Anything from passed appetizers to a simple buffet or a casual cookout will work for the engagement party. You can also get creative and serve dishes with special meaning to you. If you want, choose a theme that reflects you as a couple or something that reflects your two families. The real trick here is that you don’t want to upstage the wedding. Choose attire that complements your engagement party setting, but keep it simple. A pretty sundress is great for an outdoor celebration; if your venue is a little fancier, a little white dress is a safe bet. As for your fiancé, while he doesn’t have to don a suit and tie (and definitely not a tux! ), his outfit should nicely complement yours. Similar to choosing the perfect wedding dress, ordering wedding invitations can cause bridal panic attacks. First impressions last forever, and wedding invitations set the tone and theme for the entire affair – not to mention the fact that they’ll last forever in a scrapbook. Many brides struggle with creating the perfect theme for their weddings. In my experience, brides begin with a theme in mind, but it goes out the window once they see wedding invitation samples they love. Keep an open mind about wedding invitations, especially if you have not locked-in theme or color scheme. Sometimes, actually viewing product samples is the difference between liking a wedding invitation and ordering a wedding invitation. 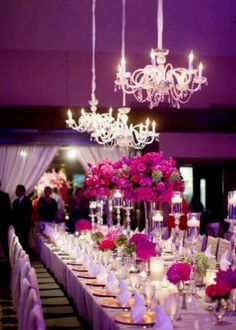 My best advice when it comes to planning a wedding is to stick with a color theme, rather than stick to a design theme. Narrow design themes can eliminate choices before you’ve even considered them. Wedding Invitations can get pricey. It’s also difficult to weigh a fair price against the level of quality and detail required. I recommend that brides compare the prices of many vendors on wedding e-marketplaces to ensure they’re receiving reasonable deals. 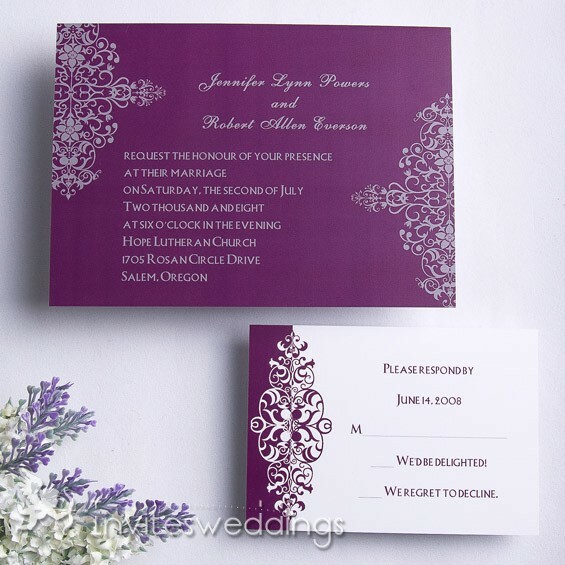 Some vendors may offer free guest address printing on wedding invitation envelopes, while some offer free shipping. It’s important to consider each aspect of a price to get the biggest bang for your buck. Beauty truly is in the eye of the beholder. What one bride loves, another bride hates. For example, more outgoing brides could feel that a metallic pocket fold with a satin ribbon and rhinestone buckle perfectly sets the stage for an elaborate, flashy wedding. On the other hand, traditional brides may love classic wedding invitations, featuring a white cotton cardstock with black, gold or silver lettering that appears simple and elegant. In any case, I have found that bold-colored ribbons or colored rhinestone embellishments have negative effects on wedding invitations. 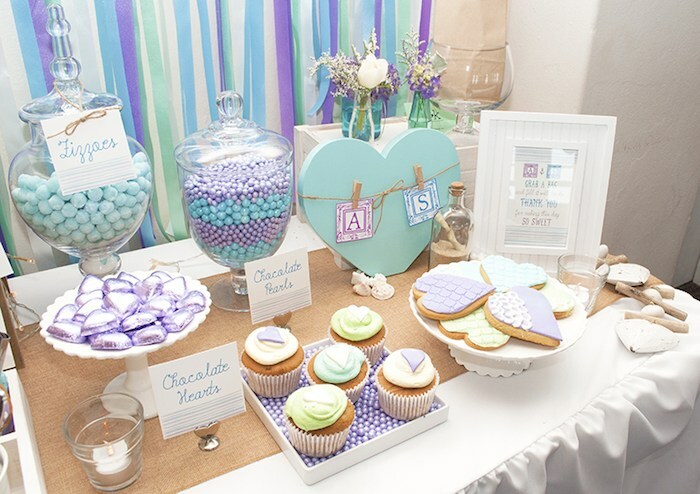 These aspects can make invites appear “Sweet 16-ish,” and no bride wants that look. It is also recommend that brides stay away from adding photos of the couple to the wedding invitations. 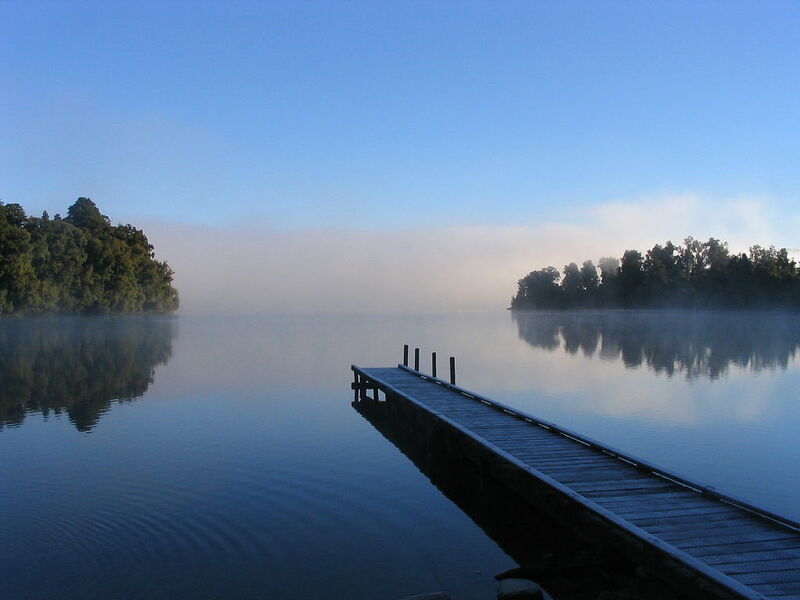 Photos of the couple, or of a landscape, are more appropriate for an engagement party or a save-the-date announcement. If you have your heart set on incorporating a favorite photo, use it on your wedding program, table menu or wedding favor. A beautiful picture of the couple on a custom wine label definitely makes a lasting impression on guests. 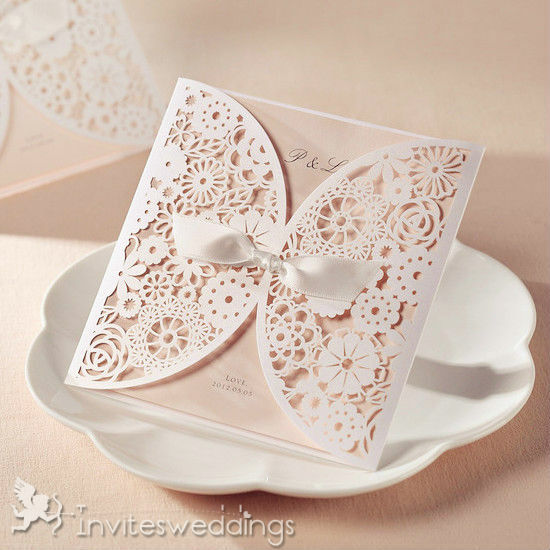 Finally, when it comes to ordering wedding invitations it is a must to purchase a sample before placing a full order. This allows brides to physically see the quality of the wedding invitation before placing a large order. Remember that actually viewing a product can make all the difference. Ease your invitation stress by performing a little research before contacting vendors. Know roughly what you want, but keep an open mind in order to get the best results. Have fun with the process, and you’ll be able to create something that you’ll want in your scrapbook, too! After you drop down from the high of telling everyone you are engaged, you have to get to work planning that special day. Regardless of how big the wedding will be, you will still have the responsibility of making your invite list. And no matter how many people you plan on having, I guarantee you will have to make the tough decision of figuring out who to leave off—and then letting them know. It’s never easy, but making sure you do the proper thing is important as it will cut down on bruised feelings. Your wedding is, YOUR wedding. Not your parents’, not your friends’, not your families’, but your own. Bottom line, if someone isn’t nice to you, don’t invite them. Think of a guest list as a college paper. You remember those days right? You have the long list of notes with facts and points you want to add, but you have to narrow the list down to the ones that will make the paper an A+. 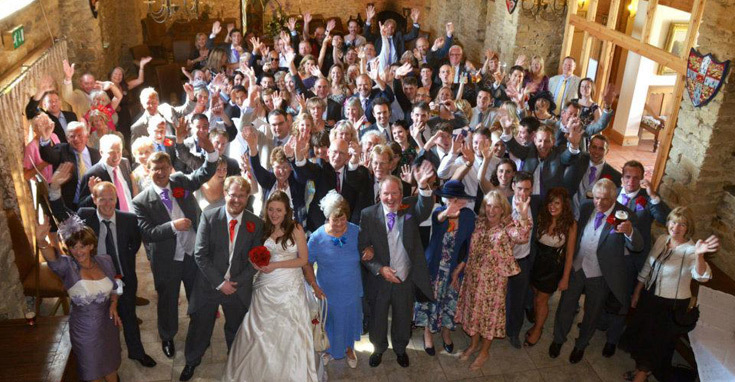 And with your wedding, you’ll want to invite the guests who will make the day as special and fun as possible. When it comes to weighing which friends you should invite, think of those who would appreciate being there and be happy for you. Your wedding is not a time to pay people back or make others happy, despite your own conscience. This one is usually the number one issue people have when planning their wedding. Do you invite the coworkers and boss? Sit down and think about all the people you work directly with–the ones you see every day. Then think to yourself, “If I was going out for dinner, would I invite this person?” When you use this methodology, it will really help shape your ideas of who should be invited. Deciding if you should invite someone with a date can really make your numbers add up to grand proportions. And sometimes when you invite someone with a date, they feel burdened with having to go find one. A lot people have this problem because they may have a friend who is dating someone and said friend feels they should be invited. Guess what, they shouldn’t. If they are married, engaged, living together, or have dated for more than six months, they get invited. Anything aside from that, it’s a no. When you have to tell someone their date is not invited, state your rules. Even if they put up a fight, still let your friend know that’s the rule you and your fiancé decided on. It’s cut and dry and across the board and the only way to make it fair. As weddings are becoming more and more extravagant the use of a wedding planner is also increasing. Years ago weddings were planned by the bride with the help of her mother and her bridesmaids but as the cost and opulence of weddings are increasing many brides are turning to professional wedding planners to aid them in making their wedding just as extravagant as those of their peers. 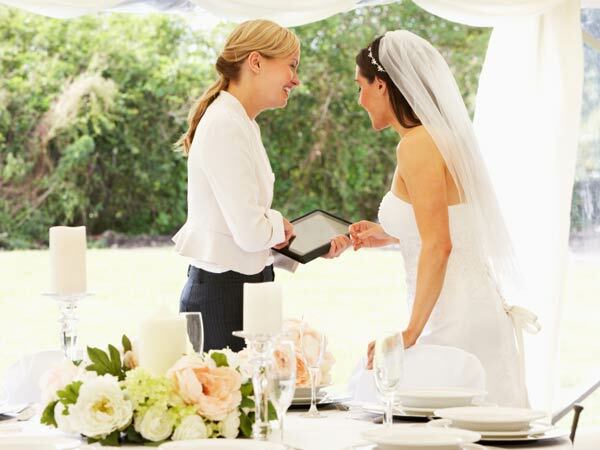 Choosing a wedding planner, however, can be a difficult task. You need to find someone who will do an excellent job planning your wedding, who fully understands your needs and desires for your wedding and most importantly who you feel comfortable talking to about your ideas. 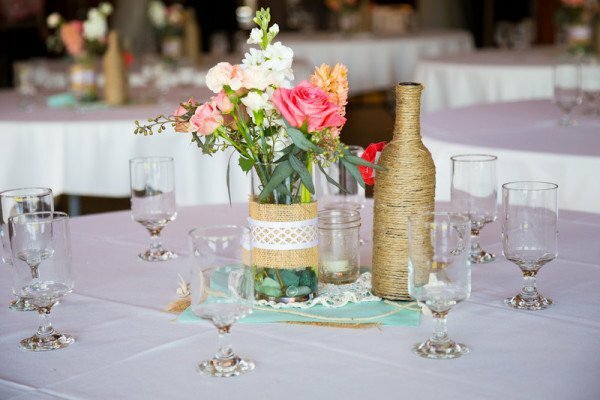 Past performance is often the best indication of how well your wedding planner will perform. For this reason the first step in choosing a wedding planning is to think about the weddings that you have attended recently. 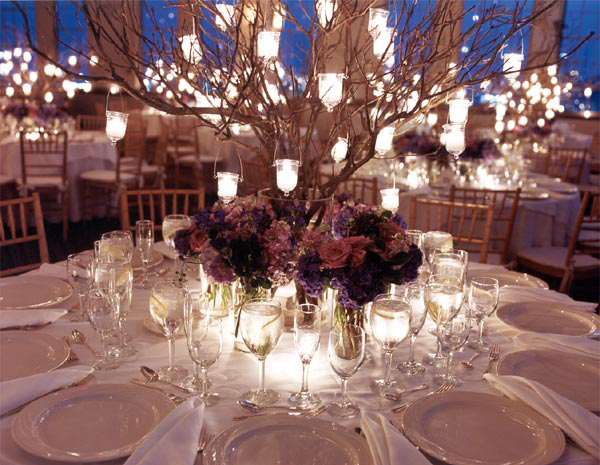 If there are a few that stand out as being exceptional, talk to the bride and ask who she had as a wedding planner. In the wedding planning business experience definitely is important. While it is true that a wedding planner who is new to the business may do an excellent job on their first wedding it is not a good idea to take a chance on an unproven wedding planner. Another quality to look for in a wedding planner is someone who understands what you want and works to ensure that your wedding fulfills your dreams. Many wedding planners have their own ideas about what type of wedding you should have and they may not listen to your ideas or opinions. This may be acceptable if you do not have strong opinions about your wedding and are in need of guidance but if you have an idea of what you want at your wedding you should search for a wedding planner who will help to make your wedding everything you want it to be. Finally, the best wedding planner in the world isn’t helpful if you don’t trust the planner. It is critical that you feel comfortable with your wedding planner and that you completely trust them.If you are not comfortable with your wedding planner, you may be hesitant to speak up and express your opinions and as a result your wedding day may not be what you had hoped it would be. Wedding planners are becoming increasingly popular. Modern women have careers and busy lifestyles that make it difficult to devote a great deal of time to planning their wedding. Hiring a wedding planner can take some of the stress out of the situation but finding the right wedding planner creates its own dilemmas. Your wedding planner should be experienced, knowledgeable about the area where you plan to have your wedding, open to listening to your ideas and should also be someone that you can trust and confide in. When you find a wedding planner who meets all of these standards, you will have a wedding planner who is capable of planning your dream wedding. What’s your dream location? It’s your honeymoon, so start by dreaming big! Talk to your future spouse about destinations you’ve always wanted to visit, and note any similarities in your dream destinations. While you both might not initially want to go to the exact same location, you can find common ground in the general part of the world you want to visit, the honeymoon style you prefer (beach, cultural, off-the-beaten path), or even more specific features – like you both want a location with world-class restaurants. And if you just can’t settle on one location, perhaps a cruise is right for you! How much time do you have? 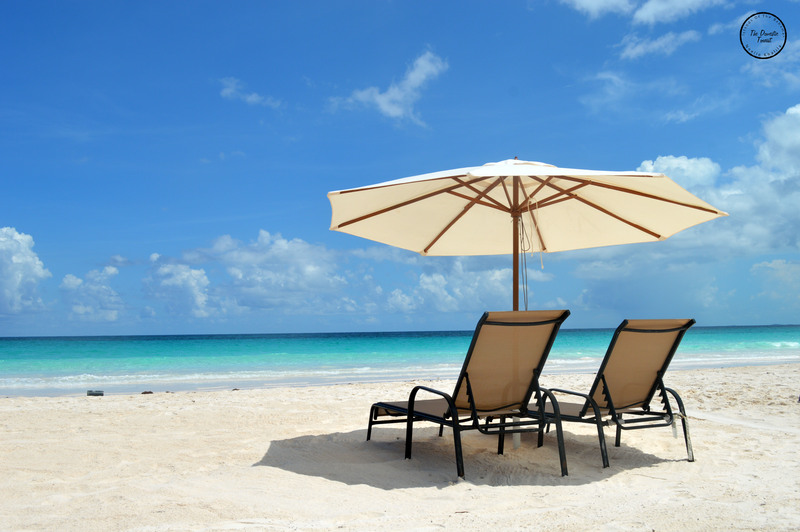 If you have an unlimited amount of vacation time, lucky you! But most couples have work or other obligations that may prohibit them from taking an extremely long honeymoon. So if you have just a weekend to get away, you may want to pick a location close to home. But if you’re able to take two weeks off, you can spend more time traveling to a far off destination, like Australia or Bali. What is your budget? Consider how much money you have to spend. While honeymoon registries are a good way to ask your guests to help pay for extras and activities, it’s important that you’re able to afford the airfare, accommodations and meals yourself, right now. If you’re looking to cut costs, look for all-inclusive resorts or locations closer to home to save on airfare. Also, try to avoid visiting hot destinations during peak travel season. Each destination has a peak season. You may want to consider waiting for off peak season to travel. When are you going? The time of year is important in choosing a destination, so make sure to do your research. 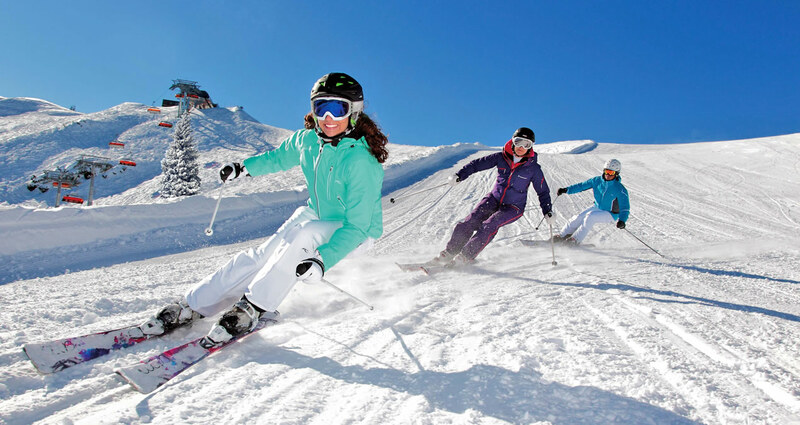 There is weather to consider and peak travel seasons. What do we want to do? Do you want a relaxing honeymoon experience, or one full of adventure? Is nightlife important to you or are you more interested in daytime cultural activities like museums? Talk to your future spouse about all your travel preferences before committing to a location. There are some destinations that provide versatility, like many of the Caribbean islands, but you’re not going be lounging on the beach in Paris, for example, so choose the activities that are most important to you. Post Wedding Brunch hosted the morning after the wedding can be a terrific way to connect with out-of-town relatives and close friends after the chaos of the day before. 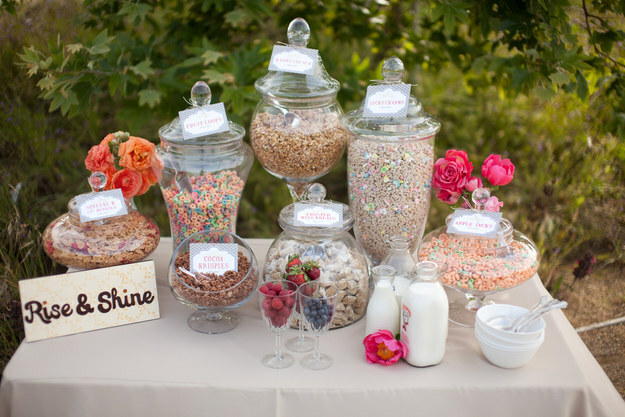 I have found some great tips to help host the Post Wedding Brunch. First of all, anyone is allowed to host a post wedding brunch. However, parents of the couple should be realistic about just how tired they might be after such a momentous event. Even though it is a happy day, it comes with a lot of stress. And sleep will probably not be aplenty. The mother-of-the-groom will simply not have time to clean her house and bake for a bunch of guests. The best option is probably for a relative of the couple (who isn’t involved in the wedding day activities other than attending as a guest) or close family friend to host. Where should you host the brunch? Of course, you could host the post wedding brunch at a restaurant or venue. But, if you have room, it can be so much nicer to host it at your house or a family member’s house. The goal is for everyone to be comfortable. Although using a restaurant makes it really easy on the host or hostess, it can also be very expensive. What should the decor be? The only good rule of thumb is that no wedding-related event ought to outshine or be more formal than the wedding itself. The wedding was probably a little bit noisy and full of small talk and a bit too warm on the dance floor. In other words, only true extroverts will not be utterly exhausted. 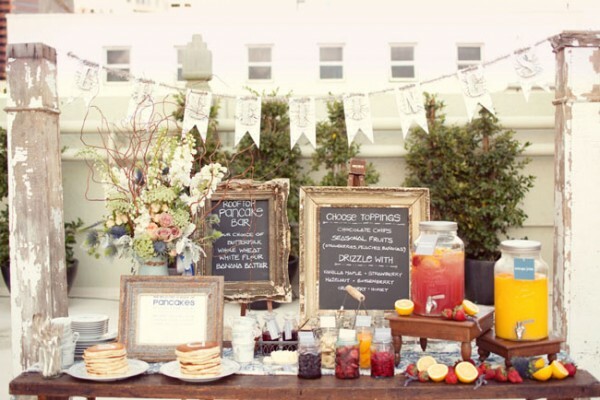 Post wedding brunches should feel light and airy and relaxed. Open up your windows, clean off the patio, and play soft music in the background. A couple of simple floral arrangements would be just fine to decorate a buffet table, but then limit it at that. 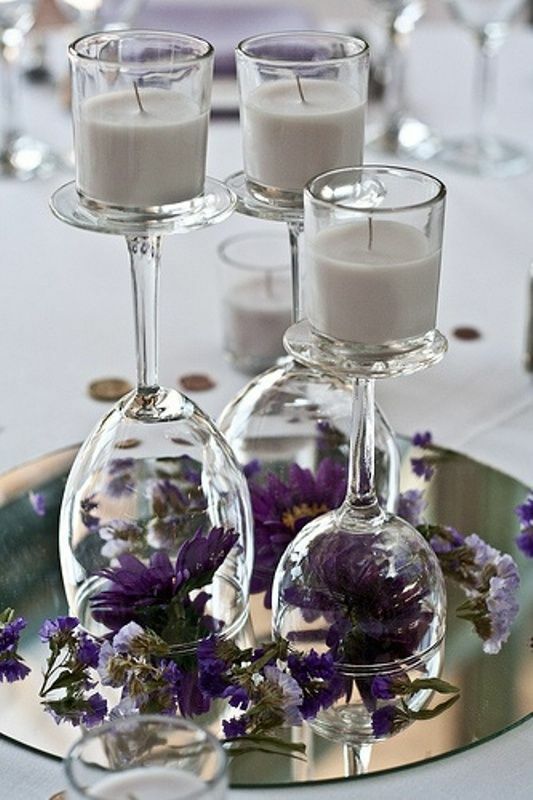 The decor for a post wedding brunch should just be simple! You can serve whatever you want at your post wedding brunch. Coffee will be a definite must. Serve something sweet and something hearty. Your slightly hungover friends will appreciate the choices. 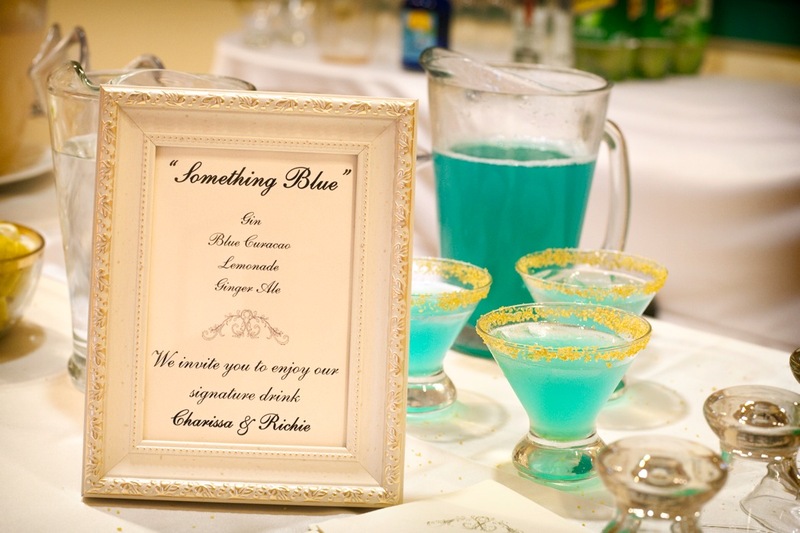 Although you are welcome to serve cocktails, make it simple with traditional drinks like mimosas or screwdrivers. A little “hair of the dog” might be what a few guests need. You understand how important beauty and makeup is on your wedding day and you want to be confident you will look fabulous in person as well as in pictures so you need to find a high-quality makeup artist. With so many makeup artist websites out there how do you start sorting through the good ones from the bad ones? 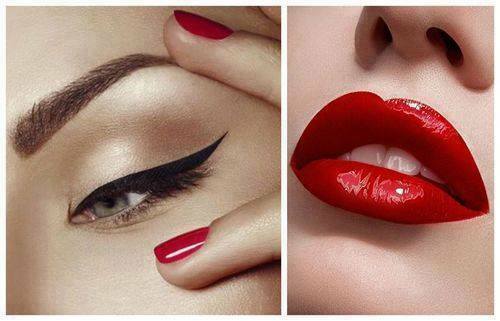 Below are the top steps in choosing the best makeup artist for your wedding day makeup. For a start, you can ask friends, relatives or even your regular hairdresser if they can recommend some good bridal make-up artists and if possible, you should even have a look at their portfolios to see if their work interests you. If your wedding is being planned by a professional planner, you should ask him/her if they have make-up artist suggestions, because they should at least have one. If you want your wedding photos to be admirable, it is also important that you get a makeup artist that you are comfortable with. The morning of your wedding day is definitely a very special day for you. As such, you should choose someone who makes you feel comfortable and secure. His/her presence should make you calm and relaxed and just enjoy your big day. Decide if you wish to have your wedding day makeup done in your home/venue or if you want to go to a salon/mall on your wedding day. If you like the convenience of having someone come to you directly on your wedding day then seek out makeup artists that are freelance and mobile in your area. 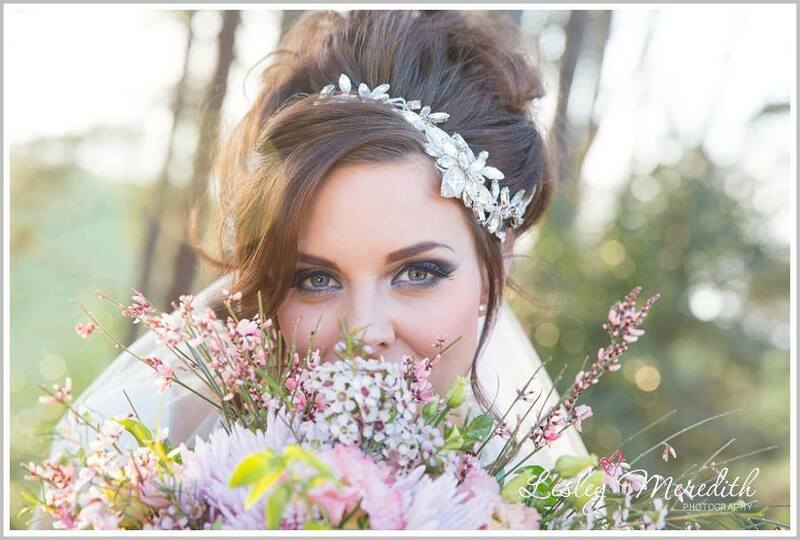 Decide if you want both your wedding day makeup and hair arranged at the same location. If this is a requirement for you then conduct a web search for makeup artists and hair stylists in your area. Many bridal makeup artists also provide hair styling and can accommodate this type of request. Ask around and get referrals. Ask your friends, family, coworkers and hairdresser if they can recommend a good makeup artist and if possible, look at the makeup artist’s portfolio to see if you like the artist’s work yourself! If you’re having your wedding planned by a wedding planner, ask if they have any makeup artist suggestions, because they should have at least one. Review several makeup artist websites from your chosen area. Look at their portfolio of work and decide if their style of makeup is similar to your own. When looking over the images, check for things such as skin tone matching, attention to detail and if they include any current bridal makeup trend pictures in their portfolio of work. The portfolio is everything, and don’t try to ignore what you don’t like. Always set up a trial with the make up artists that peak your interest. Never wait until the day of the wedding to decide on your wedding day makeup. 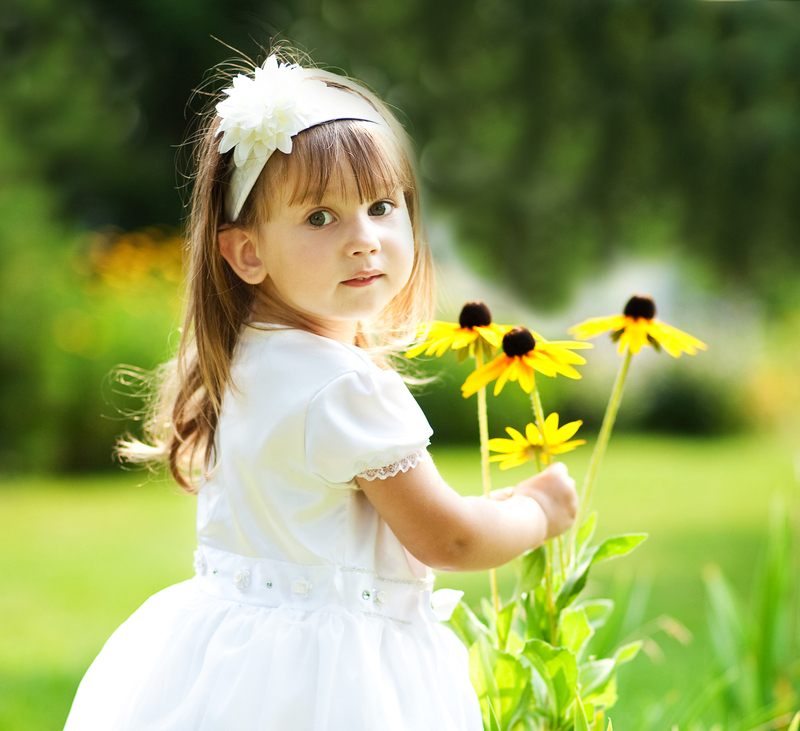 The flower girl is typically a child between the ages of four and nine. More often than not, she is directly related to either the bride or the bride groom. The flower girl may be a younger sister, or a beloved niece or cousin. In some cases the flower girl may be a family friend, but most often it is a blood relative. During the wedding ceremony, the flower girl follows behind the bridesmaids carrying a basket of flowers, which she scatters along the aisle as she goes. 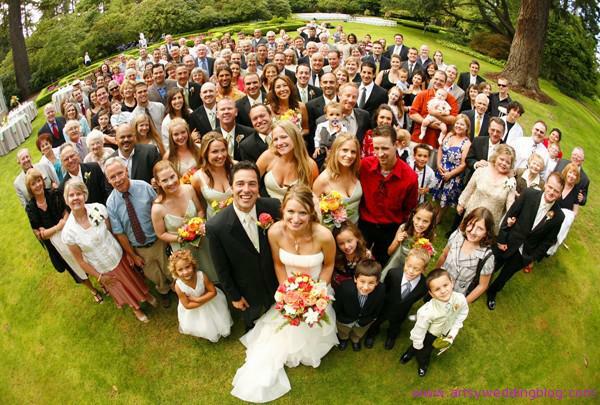 When planning a wedding, couples always like to include as many of their nearest and dearest friends and family members as possible. Grooms typically choose a brother or childhood friend to be their best man, while brides are likely to turn to their sisters and best girlfriends to be their maids of honor. Deciding on who to include in your wedding party can often be a difficult decision, particularly when there are children involved. But at some point in the wedding planning process, it will be necessary to decide who will be your flower girl, and to prepare her for her role in the ceremony. The flower girl is a key part of any traditional wedding ceremony, and too often couples leave the choice of flower girl until late in the planning stages. 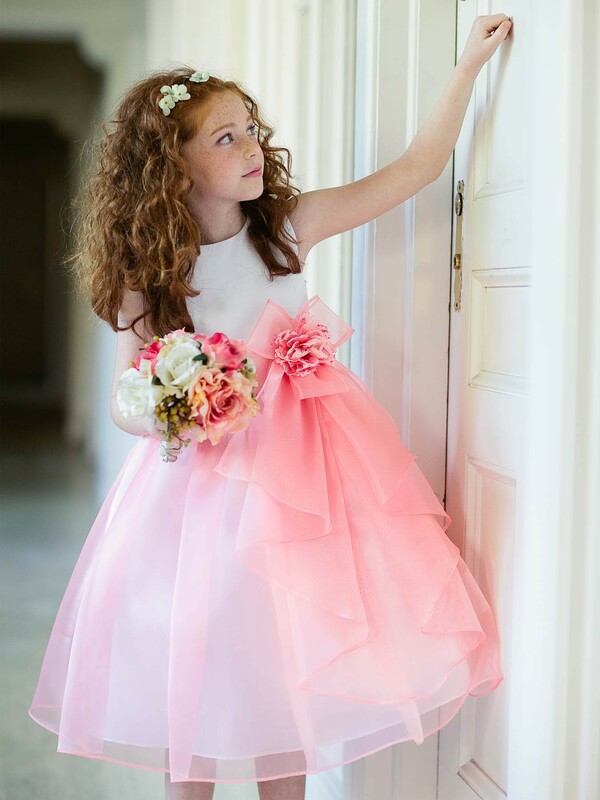 Let’s look at a few tips for choosing a flower girl, and helping her get ready for her role in the wedding ceremony. For some couples the choice of flower girl may be obvious. If there is only one young girl of suitable age in the family than the job will naturally fall to her. However, couples with larger families may find that there are several suitable candidates for the role of flower girl, in which case it may be difficult to choose. But not to worry, there is no hard and fast rule that says a wedding party can’t have more than one flower girl. Everyone in the wedding party has certain responsibilities, and even adults can get nervous about their respective roles. One of the best ways to prepare the flower girl for her role in the wedding, is to give her a book about weddings and flower girls. This will help her learn about the flower girl’s responsibilities, and will get her excited about the wedding itself. 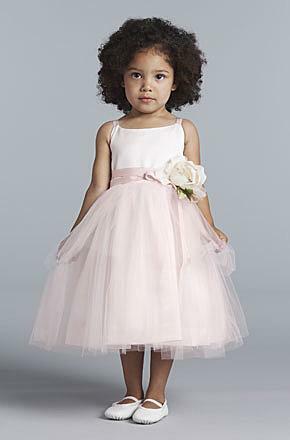 The flower girl’s dress is typically a miniature version of the bridal gown, or a white version of the bridesmaid dresses. That being said, any dress that is comfortable, attractive, and that ties into the theme of the wedding will do. The role of the flower girl is one of the sweetest, and most charming, aspects of any traditional wedding. When choosing your flower girl, keep in mind that this is a child and take extra time to explain her role in the ceremony.